50,00 € - 20,00 € inkl. MwSt. 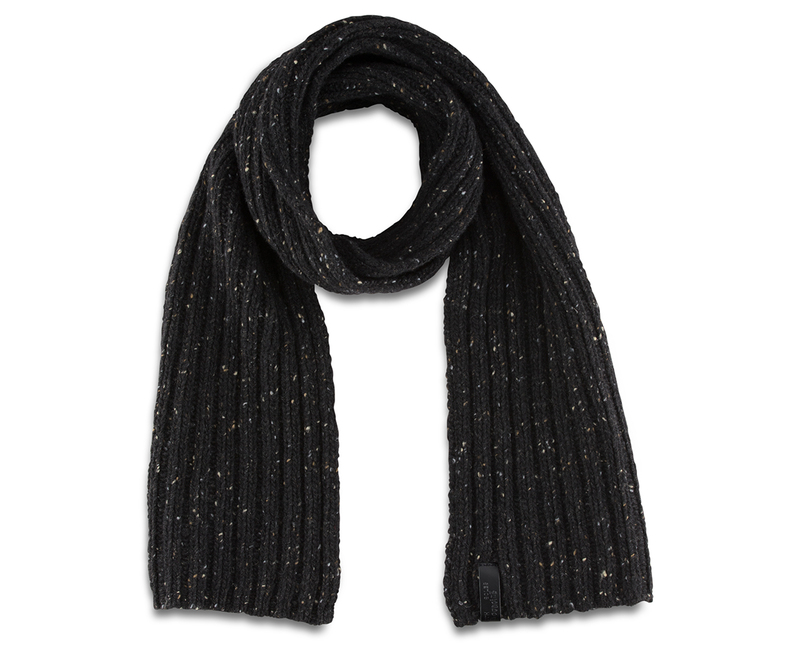 Wrap up a winter look in this scarf crafted from pure Donegal wool. Featuring a chunky rib construction, the scarf is soft to the touch and comes complete with a Dr. Martens branded embossed leather tab on the cuff.